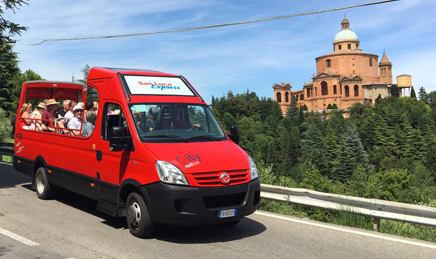 The Basilica of S.Luca is one of the symbols of the city ; situated on the Monte Guardia, the Sanctuary connects to the city center through the longest continuous portico in the world, 4 km and 666 arcades. 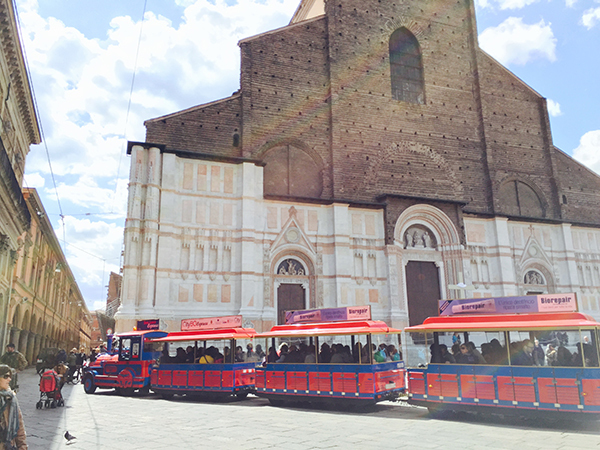 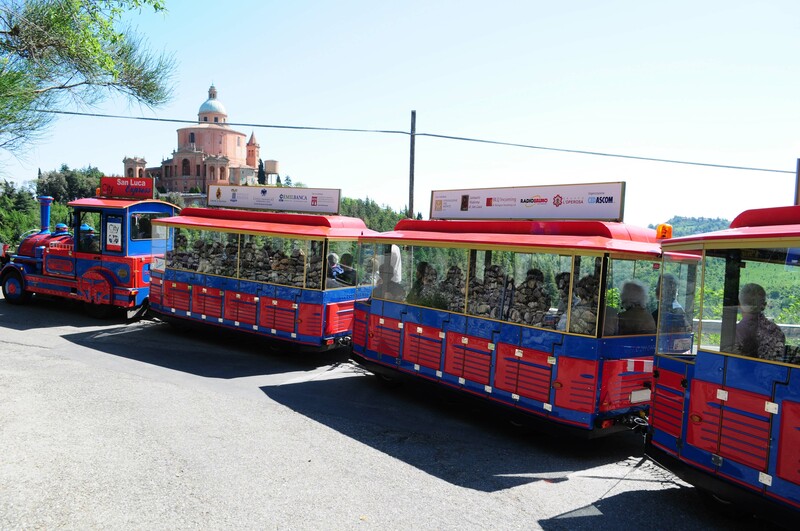 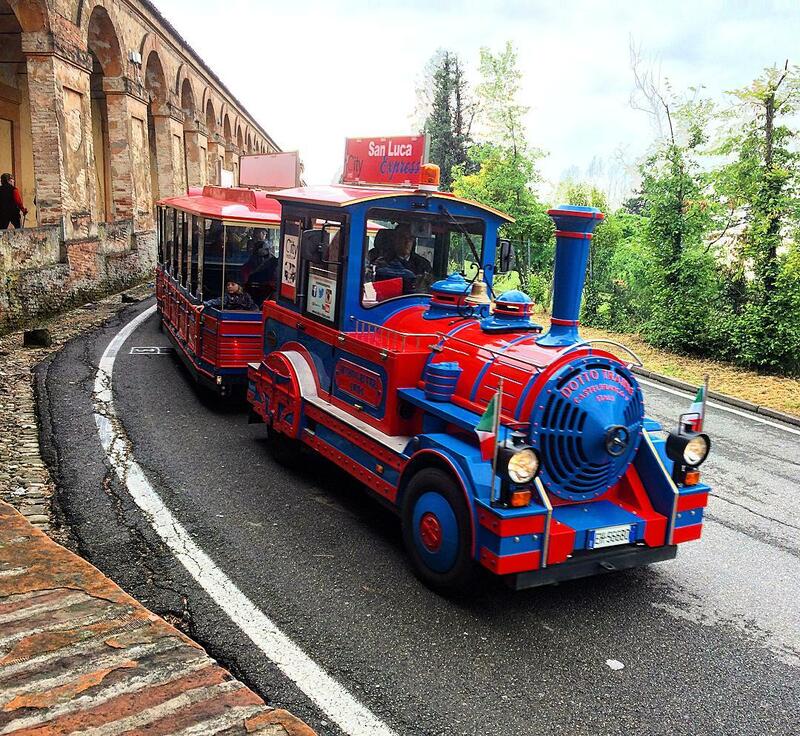 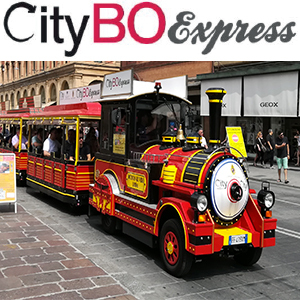 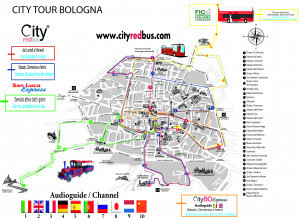 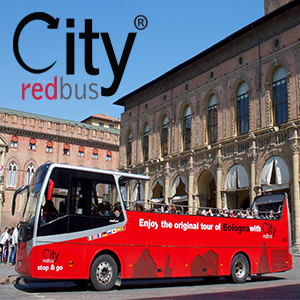 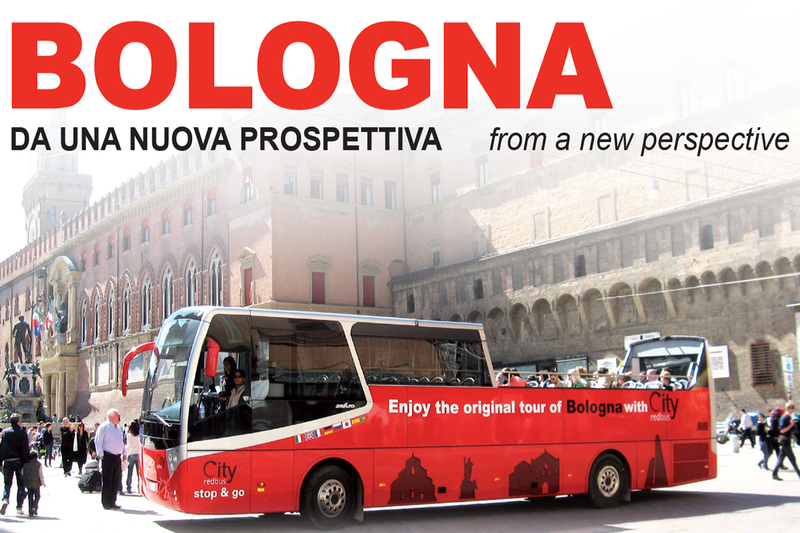 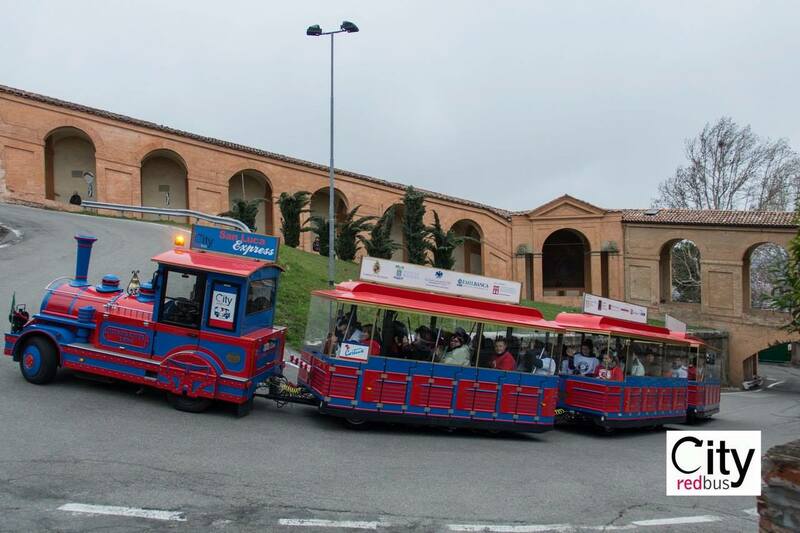 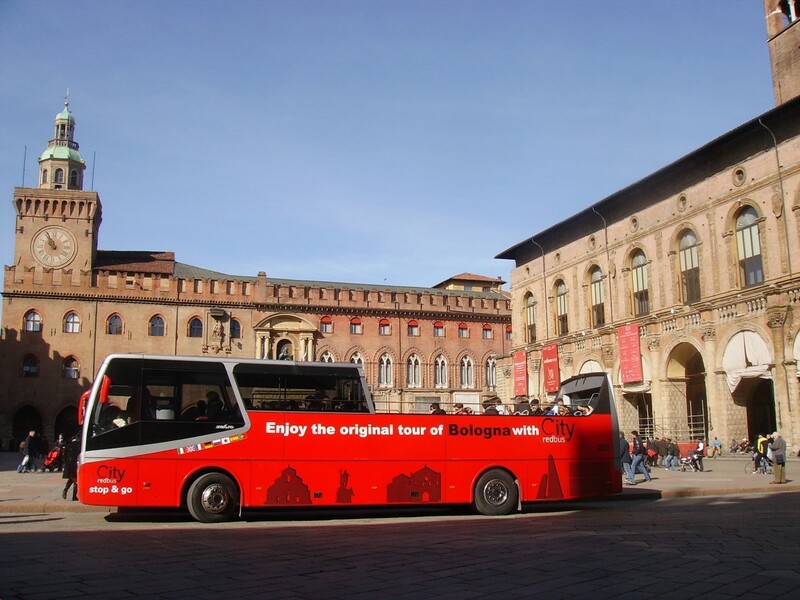 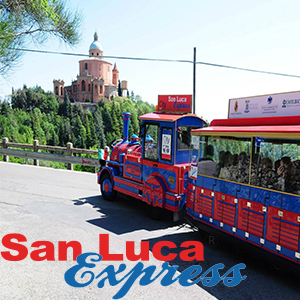 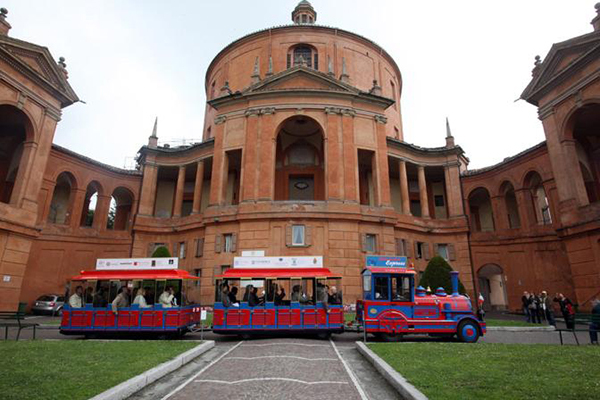 San Luca Express is the new tourist line created to connect Bologna city center to the enchanting Basilica , situated in one of the hill surrounding the city. 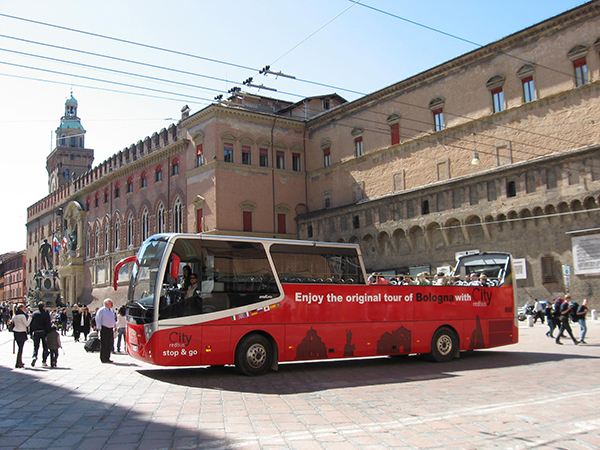 Hop on – Hop off tour; pay Attention: once you get off the bus, getting on again is possible only if free seats are available on board.